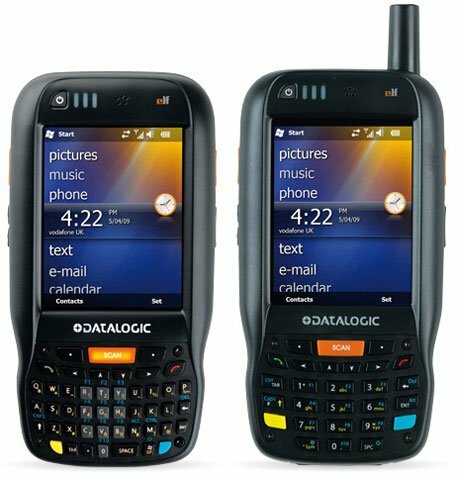 Datalogic has announced that the Lynx PDA line has been certified by AT&T, the leading cellular carrier in the US. The Lynx’s internal cellular module has found the perfect match in a carrier with unparalleld network coverage. AT&T’s strict requirements and rigorous testing assures users that the Lynx PDA on the AT&T network will have outstanding reliability. This certification applies to all HSPA+ (3G/4G) models of the Lynx series in the USA. 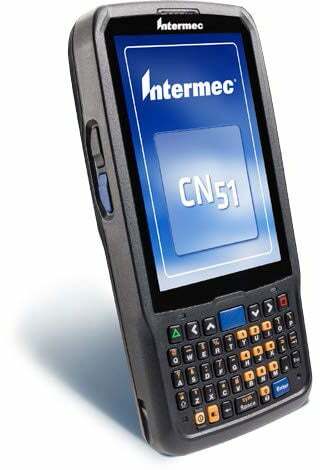 This certification guarantees that the Lynx PDA performs as customers expect on the AT&T network, taking advantage of the latest 4G technology for data transfer. For more assistance finding the right mobile computer for your needs, contact us at BarcodesInc.